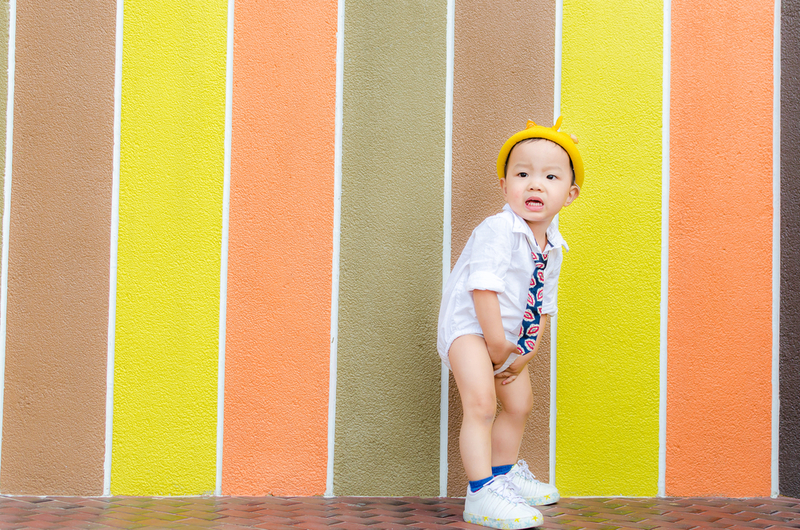 Dyschezia in infants means distress when passing normal bowel actions. This is temporary and will improve by 4-6 months as long as stools remain soft. Painful infrequent bowel actions can occur at any age, and requires a stool softener and management of any underlying precipitating factors. 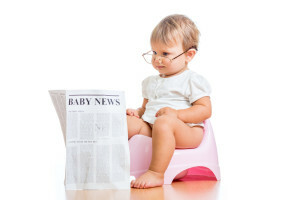 For instance the infant may need a formula adjustment and lactulose, whereas the older child will require regular toilet sitting and osmotic laxative such as osmolax. 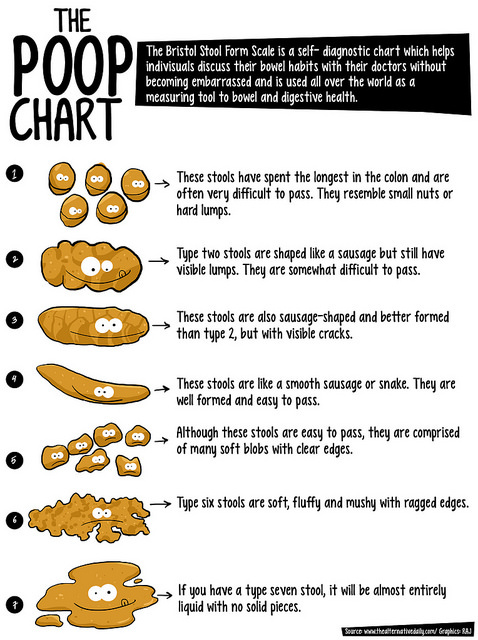 Symptoms are painful infrequent, hard bowel actions. Frequency is not a factor if stools are comfortable and soft. Some infants have dyschezia, a symptom whereby infants appear distressed and uncomfortable passing normal soft bowel actions. Soiling if present, how often, where and when. Chronicity and any precipitating factors – ie what was the trigger. May be innocuous such as illness or one off passage of painful bowel action. Diet advice and specifically dairy intake. The goal is painless comfortable bowel actions. This involves education, softening of the stools and age appropriate management of precipitating factors. 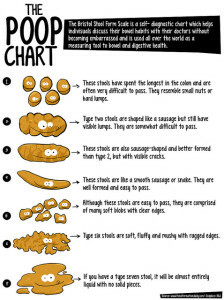 Simply reassuring and some casual diet advice is ineffective in childhood constipation and leads to chronic problems. This is a condition that needs a careful management plan and also eliminating misheld beliefs and myths such as lazy bowels due to laxatives. Aggressive treatment to reverse the constipation and educating parents that treatment maybe required for months is imperative for successful resolution. Educating the parent so they understand the underlying issue will dymystify constipation. Older children with poorly managed chronic constipation lose the sensation of ‘fullness’ and this leads to encopresis. These children only are aware of needing to toilet when they feel faeces in their underwear. A careful history and examination is part of the management to reassure yourself and the parent this is non organic functional constipation. In a distressed acutely constipated infant consider use of microlax enema. Can be given in the surgery and works within a few minutes. If the infant passes a large hard painful bowel action this helps rules out organic cause and is a satisfying outcome. If solids the main trigger consider replacing rice cereal with oat cereal. PEG 3350 1/2 – 1 junior movicol sachet or 1/2 – 1 osmolax junor scoop per day. If cow’s milk formula is a trigger and severe consider trial of soy based formula. If ongoing significant constipation despite these measures refer for paediatric review. Softening the stools to ensure twice per day soft bowel actions will ‘reset’ the toddler’s memory but this may take several weeks. Polyethyline glycol (PEG 3350) (osmolax, movicol) is safe, effective and usually palatable. 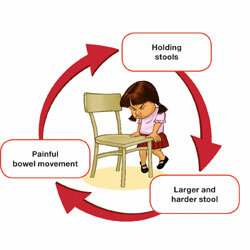 Discuss that the child’s reluctance to use the toilet has resulted in stool with-holding behaviour which has contributed to constipation. It is important to fix constipation first. Relax any toilet training regimes and sometimes it is necessary to return to nappies or pull ups. When bowel actions have softened and bowels returned to normal review toilet training technique. 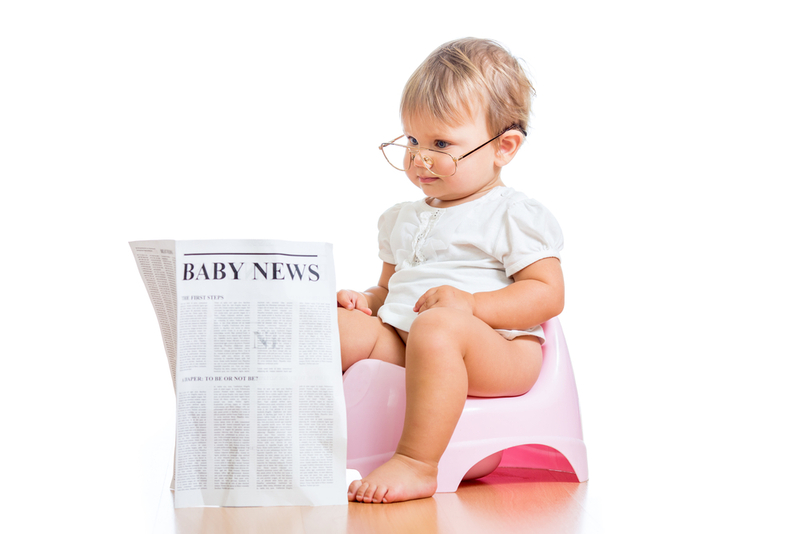 Consider OT advice or online resources such as raisingchildren.net.au toilet training section. Provide positive feedback when the toilet away from home is used. The goal of management is painless comfortable bowel actions. This involves education, softening of the stools and age appropriate management of precipitating factors. Simply reassuring and some casual diet advice is ineffective in childhood constipation and leads to chronic problems. This is a condition that needs a careful management plan and also eliminating misheld beliefs and myths such as lazy bowels due to laxatives. Aggressive treatment to reverse the constipation and educating parents that treatment maybe required for months is imperative for successful resolution. The usual situation is moving to formula or recently introducing solids.